Welcome to Sands Collision Center! Collision to Cosmetic Repairs we do it all! Our State-Of-The-Art Body Shop and Master Craftsmen will bring your vehicle back to pre-loss condition. For over 80 years the Sands name has stood for quality and a commitment to customer satisfaction. 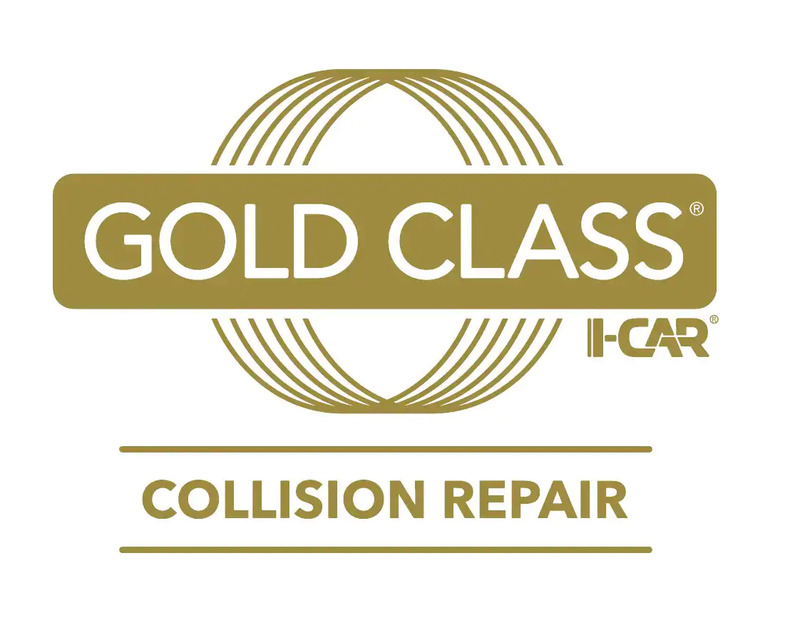 Sands Collision Center, we take the hassle out of the body repair process. From the estimate to communicating with the insurance company to providing you with an on-site Enterprise Rental Car when you drop the vehicle off for repairs. Our PA licensed estimators have the experience and expertise to write an estimate that meets your needs, whether paying out of pocket or going through insurance. Our auto body work is backed by a solid Lifetime Warranty so you never have to worry. If you’re not happy, we’re not happy. Paying For Auto Body Work Out Of Your Own Pocket? Many people do not want make a claim with their Insurance company for minor damage and prefer to pay out of pocket. At Sands Collision Center we make it simple. We can give you different repair options and tailor a repair to meet your budget and your needs – so just let us know what your goals are, and we will work with you to determine the most cost effective way to repair your vehicle. Sometimes people may only want partial repairs, which we are happy to do. You’re the boss–tell us what you want and we will make it happen. Life keeping you busy? Use our E-Estimates! If you have no time to stop by, then send us an email with photos of your vehicle and the vehicle identification number (VIN) and we will be happy to discuss all your options. Never been in an accident? Let our friendly and professional staff guide you through the claims process. Contact our Managers John DiValentino or Angelo Tornetta today and they will help you directly with the process. Our body shop manager has 20 years of experience as a claims manager and adjuster. 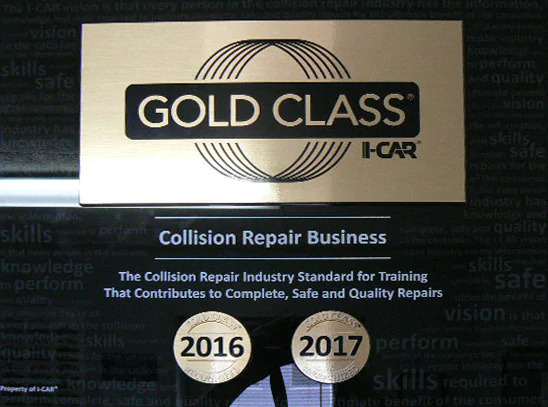 Being I-CAR Certified and ASE Certified, along with his AIC and AIM insurance designations, our manager has all the qualifications you need to help guide you through the claims process. Just give us a call and we will work in any way possible to make this unfortunate incident better.